More than ever, we must promote ethics as the only way to conduct business. We promote ethical conversations through community programs and our own educational workshops, and other services. At the heart of our non-profit, we provide robust, engaging, and insightful ethics programs. From executives to our Emerging Leaders, there's a program uniquely designed for each member of our community. 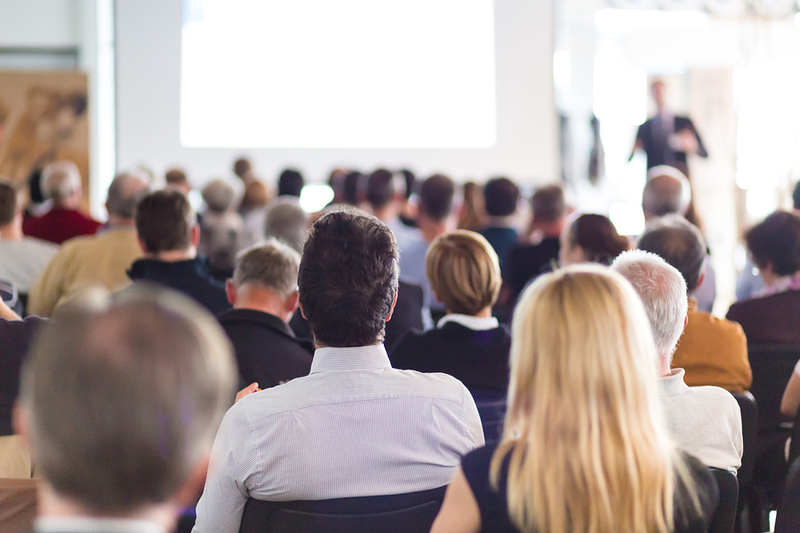 We offer a wide variety of ethics products and services, including our flagship workshop series, Elevate Ethics Academy. Our results driven curriculum provides practical, positive tools to strengthen organizations.  Our aim is to build leadership, strengthen communities, and elevate Greater Omaha through practical, positive business ethics. 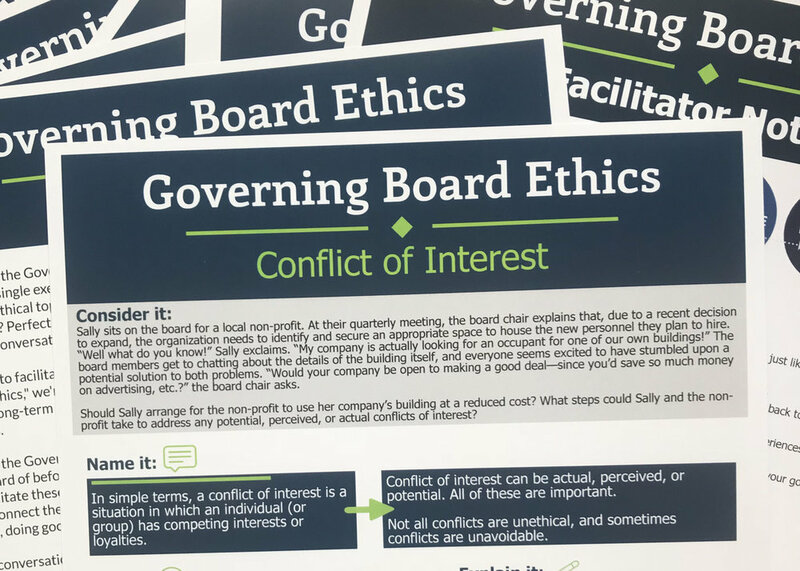 Get the most current information from our blog about our programs, events and what's going on in the world of business ethics. We provide, insights, tools and ideas that will help you develop your company's ethical culture. Mark your calendars for our community programs. Want to impact our vision because a stronger Omaha is better for all businesses and attracts a diverse workforce. Believe that good ethics is good business and leads to strong employee engagement and retention. Are committed to excellence in ethics and model ethical behavior in all business practices. Are always ready to learn and educate their workforce to maintain the highest ethical standards.